80 Years Are a Happy Age! If Only the Russian Spring Had Not Come to Donbass"
What should seniors expect, when the pension reform goes into effect? She remembers Olga Kobylanska, who used to come to Molodyatyn to visit the Balytski family of clergymen. Yevdokiya Lazaruk is over 90 years old. She lives on her own. There is no electricity and no gas in the house. However, fellow villagers like their neighbor and assist her with the houshold. It is a short documentary about an 88-year resident of Bermuda Islands, who - whatever the weather - devotes 6 hours a day to a simple ritual of wishing love and happiness to all cars and bicycles going past him. The old man just stands at a road crossing and says: "Good morning! ", "I love you! ", "Enjoy your day!" Chernivtsi seniors say that they can hardly survive on such great supplementary pensions. People with 40- to 48-year length of service receive a pension amounting to UAH 1000. Therefore, they sell things in the street giving out the last they have at home. Journalists of the TV-channel "Chernivtsi-Promin" asked local pensioners what amount of money they would be happy with. 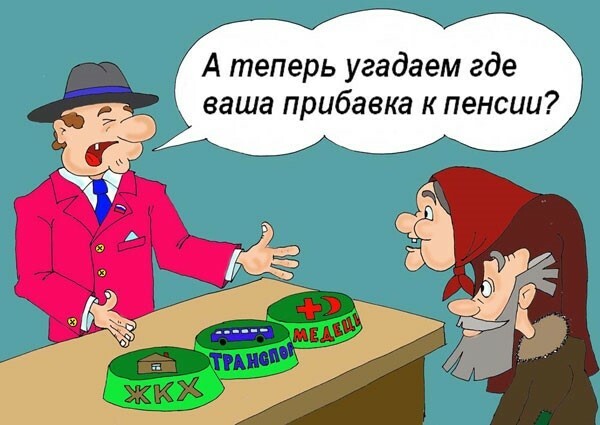 The vast majority of seniors replied that the minimum pension should be UAH3000 to 3500. And this is only to pay for their apartment, and buy medicines at the pharmacy. Moreover, Chernivtsi pensioners are not happy with the current subvention accounting. They said that the authorities would rather leave it for themselves, and give pensioners decent money instead. They play tennis; have profiles in social networks and now how to edit videos. It’s all about ladies in the video, who demonstrate that active aging is possible! Full eyesight recovery? Is this possible?